Pop in your headphones and have a look at this video including 35 mm footage by Stanford MA student, Erin Semine Kökdil, to find out! 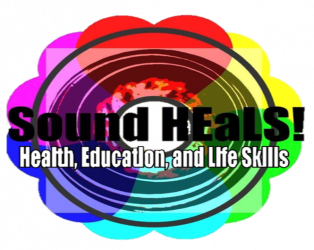 How do you know if sound healing is right for you? Are you open to new concepts and ideas? Do you have chronic stress and anxiety? 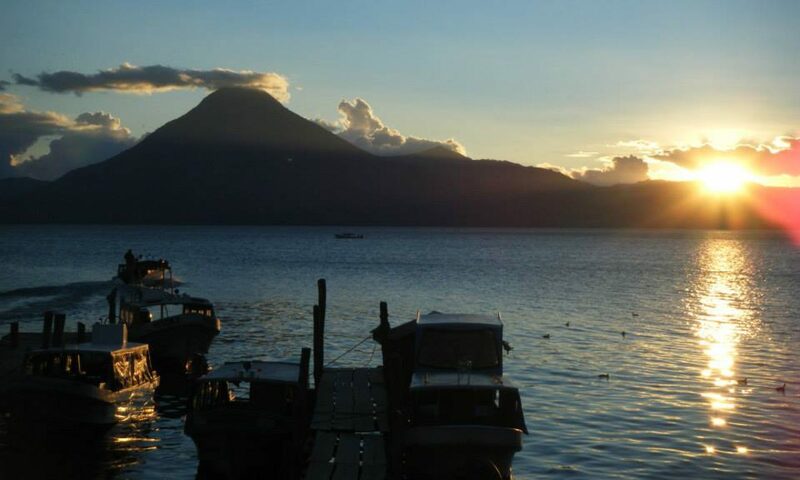 Are you looking for holistic tools and strategies to better manage your life? Do you believe that you deserve to be happy? Would you like support in goal setting? If you answered yes to any of these questions then Sound HEaLS! may be able to help. *Flexible Rates and Low Income Options Are Available. Contact Nekia Wright for more details. 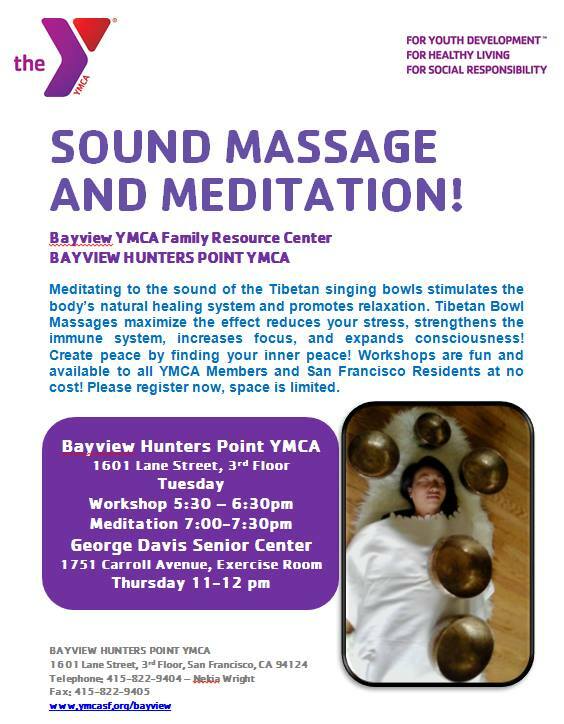 FREE Sound Healing and Make Your Own Meditation Workshops @ the YMCA for San Francisco Adults and Families!